UPDATED: Sun., Aug. 6, 2017, 9:37 p.m.
CAMBRIDGE, Mass. 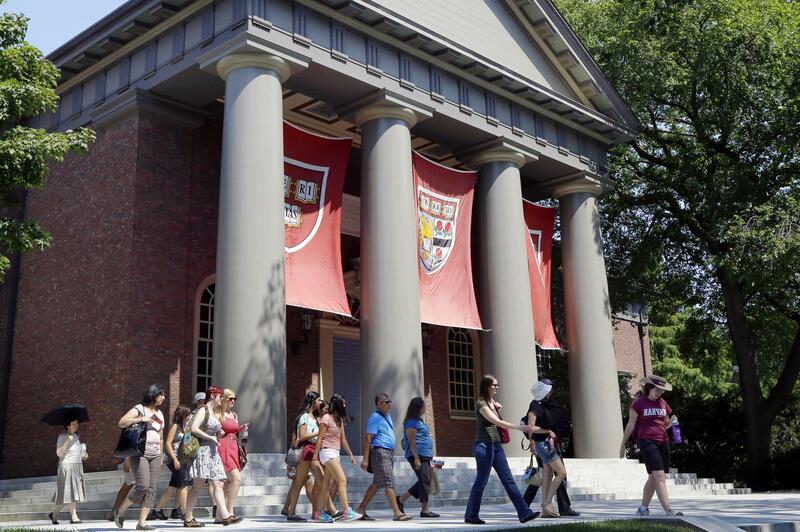 – A Justice Department inquiry into how race influences admissions at Harvard University has left selective colleges bracing for new scrutiny of practices that have helped boost diversity levels to new highs across the Ivy League. Princeton’s Eisgruber said the last decade has seen a significant increase in the number of Asian-American students on campus, while growth among other minorities has been “more modest.” The trend has been similar across the Ivy League, where U.S. minority students other than Asian-Americans made up only 24 percent of incoming students in 2015. By contrast, those minority groups made up 35 percent of the U.S. population last year, according to U.S. Census estimates. Published: Aug. 6, 2017, 2:53 p.m. Updated: Aug. 6, 2017, 9:37 p.m.
new High school journalists were barred from a DeVos event. So they took her to task in an editorial.